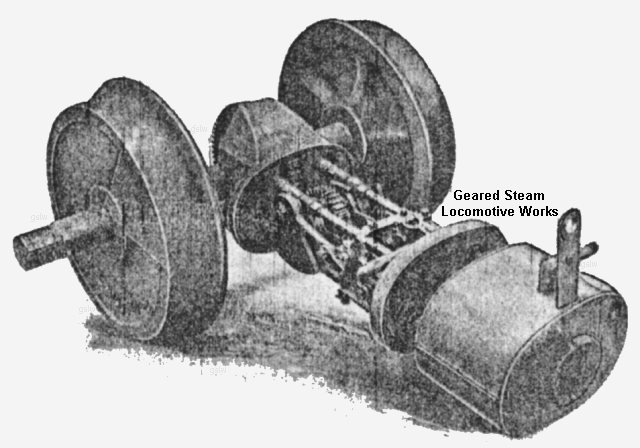 "The Bell Oil Burning Steam Geared Locomotive is designed from the ground up to burn fuel efficiently and is in no sense converted nor adapted. The burner and fire-box are of our patented type, extremely economical and efficient in its use of fuel". 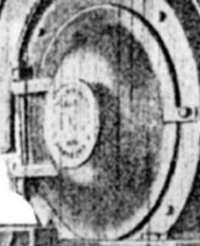 The smoke box doors were hinged on the left so the door would open to the left. The vast majority other North American steam locomotive builders designed their doors to open to the right. 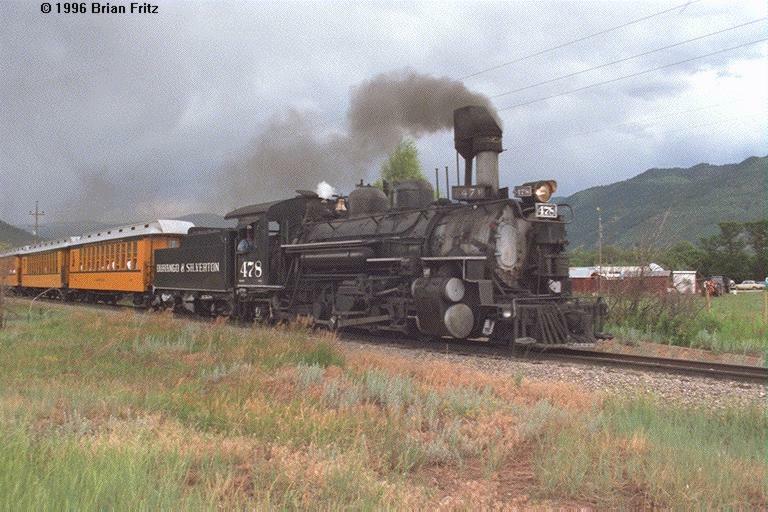 A few exceptions were some locomotives built for the United States Army and Denver and Rio Grande Western. 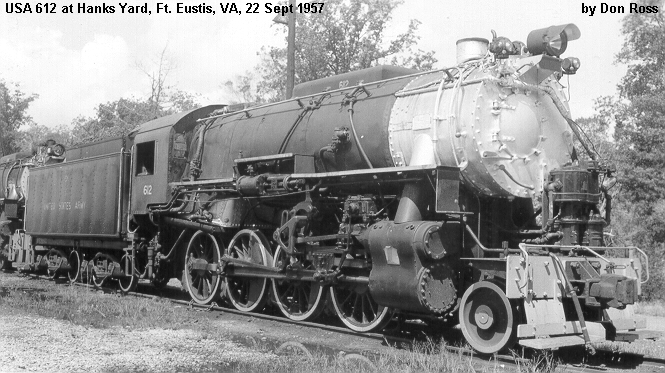 Some "gypsy" locomotives were built with the door hinged to open from the bottom. Note: Text in DARK RED is a direct transcription from the indicated source / reference.